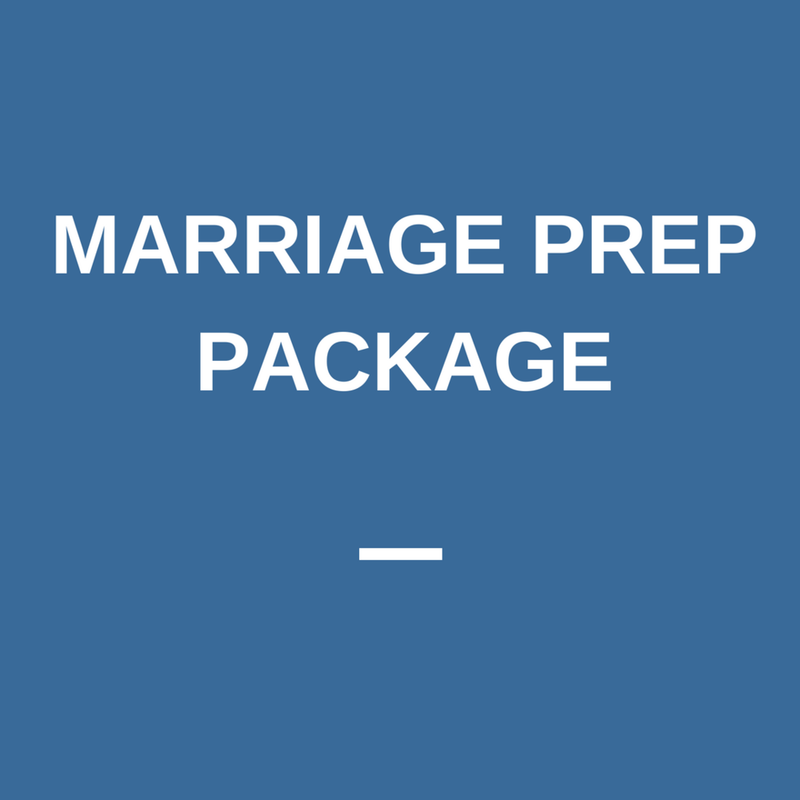 We offer two marriage preparation options to help you on your journey toward marriage: a marriage prep package and a Prepare Enrich online relationship assessment with optional consultation. Thank you! Our care coordinator will be in touch with your shortly to discuss scheduling. You can also reach out to our office at (929) 399-7120 for more information. Enhance your future marital satisfaction and strengthen your relationship's stability with our premarital coaching package. First, you'll receive an opportunity to take the Prepare Enrich online relationship assessment, identifying your strength and growth areas on the top 12 relationship scales. Then, meet with our relationship coach for three 90-minute sessions to process the most important aspects of your relationship through guided couple exercises and discussions for you and your partner. 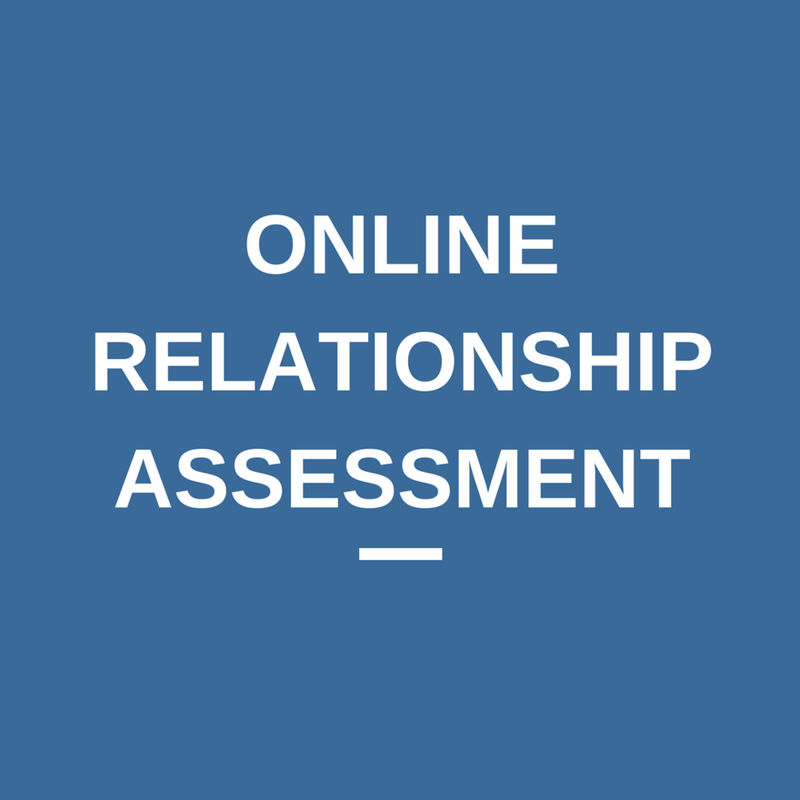 Session topics are based on the results of your online assessment and your relationship goals. Prepare for marriage and strengthen your relationship by joining our next premarital counseling workshop in Manhattan. In this 1-day gathering you’ll take the Prepare Enrich relationship assessment and learn how to enhance your areas of relational strength while also overcoming any challenges. Click here to learn more and register. Have you ever wondered if you and your partner are truly compatible? Gain deeper insight into your unique strength and growth areas by taking the online Prepare Enrich relationship assessment. Our trained facilitator can set you up online to measure your relationship compatibility on 12 scales including everything from communication and conflict resolution to financial management and sexual expectations. Upgrade: For an additional $200, book a 90-minute video session with our relationship coach to go through your results and get recommendations for specific exercises to enhance your relationship.